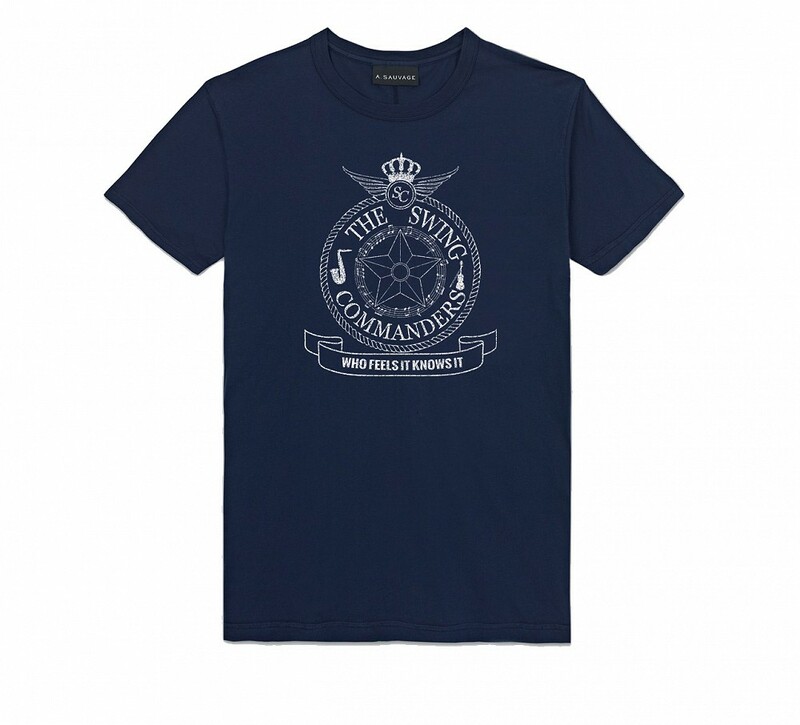 The Swing Commanders unisex t-shirt comes in a vintage Navy with the Swing Commanders crest on the front. 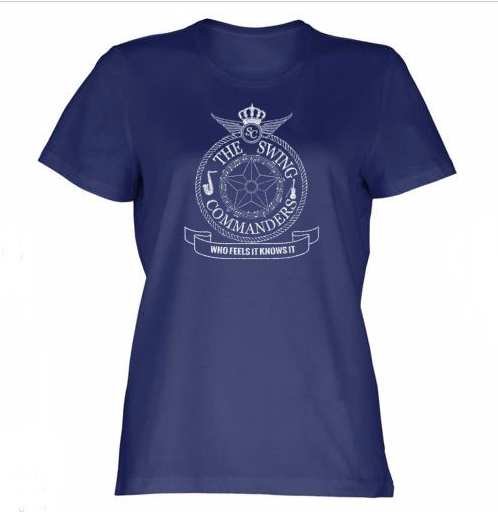 The Swing Commanders Ladies t-shirt comes in a vintage Navy with the Swing Commanders crest on the front. 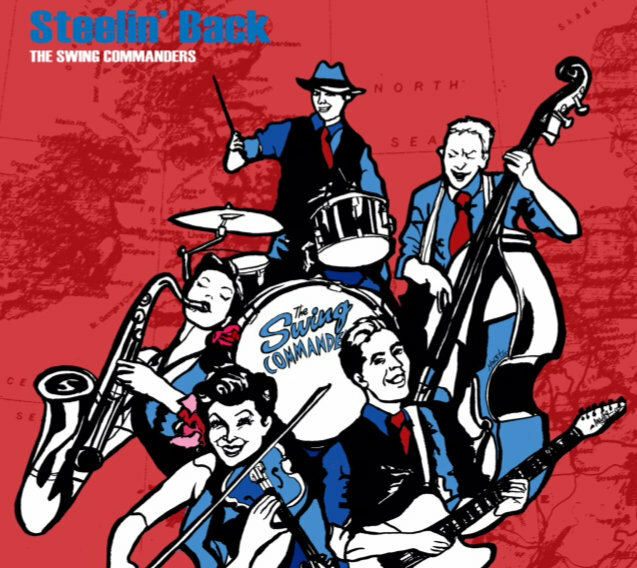 A collection of songs and arrangements taking us back to the 1940s! 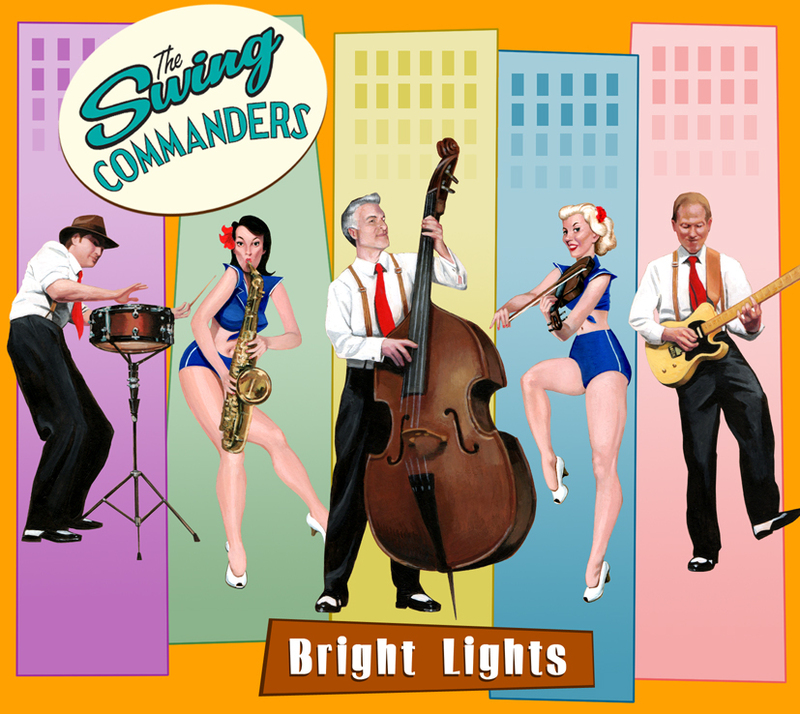 From their chateau home in the pleasant foothills of East Lancashire, The Swing Commanders have once more fermented the melodies of yesteryear into the intoxicating sounds of tomorrow. Connoisseurs agree that this year’s collection truly is a Good Vintage! 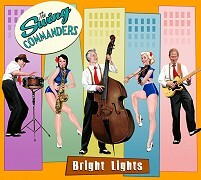 Includes tracks Tuxedo Junction, the Charleston, and Klarinetten Zauber. 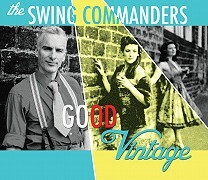 Includes classics such as Chattanooga choo choo, In the mood, Scott Joplin’s Ragtime Dance and the infamous Oh! 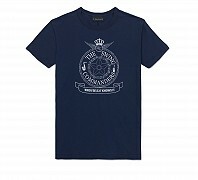 Nick-o-deemo. 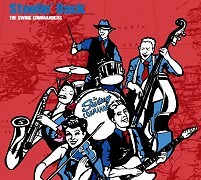 Recorded at The Grand, Clitheroe 2012.